Dark-circle treatments make up a hefty portion of the skincare market—and for good reason. The hope of getting rid of those shadowy under-eye circles means potentially looking healthier, better rested, and years younger. But let’s back up a second and remind ourselves where exactly these dark circles come from. “The most common reason for darkness under the eye area is because the skin there may be extra thin,” says celebrity esthetician Renée Rouleau. This can happen because of genetics, aging, or long-term overuse of prescription retinoids. When the skin thins out, the blood vessels underneath become more visible. That blood beneath the skin is what creates the appearance of dark circles. “Additionally, not getting enough sleep can lead to dark circles,” says Rouleau. “When you lack sleep, your body’s circulatory system is compromised, and you get stagnant blood in the vessels under the eyes because they haven’t properly drained.” In other words, sleep is the first key to getting rid of dark circles. But what about products? Marketing tells us that eye creams and serums will “cure” our under-eye circles, and when we drop $100 on a new product, we’re motivated to believe it. But objectively, do these treatments actually work? We wanted to take a bias-free look at how to get rid of dark circles with different treatments, so we put six of them to the test. Did they work as well as they promised? Here are our honest reviews. The promise: Micro-needling is a process that creates tiny injuries in the skin to help stimulate collagen and thicken the skin under the eyes, rendering dark circles less visible. 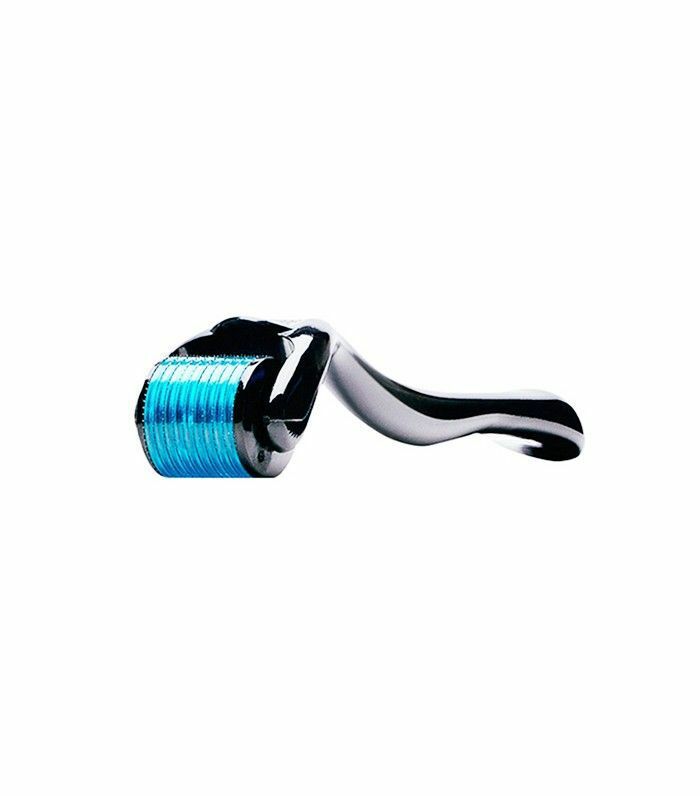 The review: “I purchased my first derma-roller after getting a micro-needling treatment at a dermatologist’s office. The results from that one treatment were incredible—I watched, bewildered, as my severe dark circles and puffy under-eye bags vanished and stayed that way for weeks. Ever since, I’ve used my StackedSkincare derma-roller once a month, layered overtop of Odacité’s Ba + S Facial Serum Concentrate ($42). The transformation remains staggering each time, especially for such an affordable treatment I can do at home. The promise: Though this anti-aging, plant-based supplement doesn’t specifically claim to be an answer for how to get rid of dark circles, it is a rich source of vitamin B12, which is key. Vitamin B12 deficiency can play a role in the formation of dark circles, so increasing your intake may have a positive effect. The review: I eat a plant-based diet, so it’s virtually impossible for me to get my necessary B12 requirement without supplements. A few years ago, during a summer when I was traveling a lot and eating poorly, I developed these horrendous black circles under my eyes that made me look exhausted and 10 years older than I actually was. When I realized it might have been a B12 deficiency, I started supplementing, and the dark circles went away like magic. If you’re vegetarian, vegan, or just in a phase of eating too much junk, your dark circles might be due to the same thing. If you think this might apply to you, this supplement is absolutely worth trying. The promise: Research on the effect of retinol getting rid of dark circles has shown promising results. 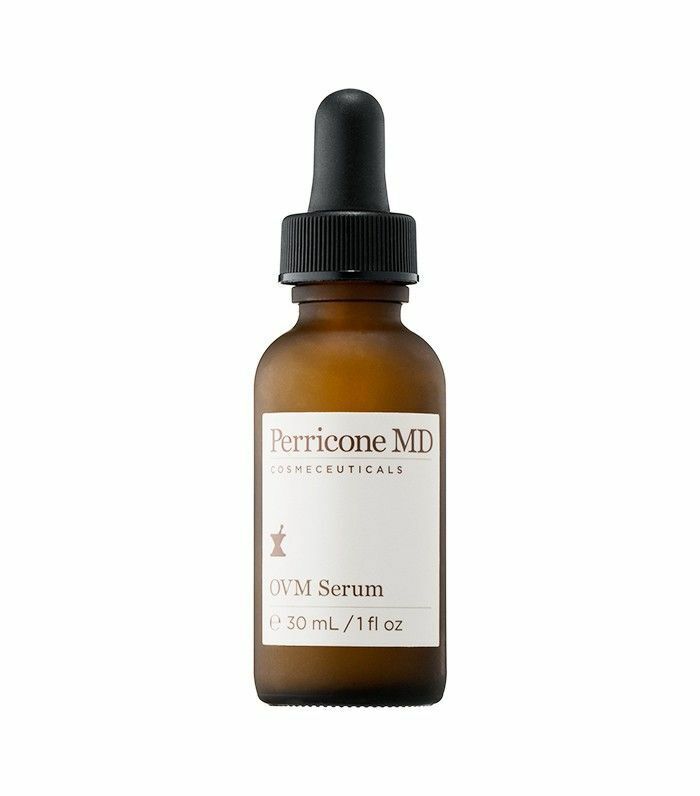 This retinol-infused serum promises to brighten and tighten the appearance of skin without irritation, so it’s safe to use under the eyes. The promise: Studies have linked dark circles to liver dysfunction, which is exactly what this supplement aims to address. 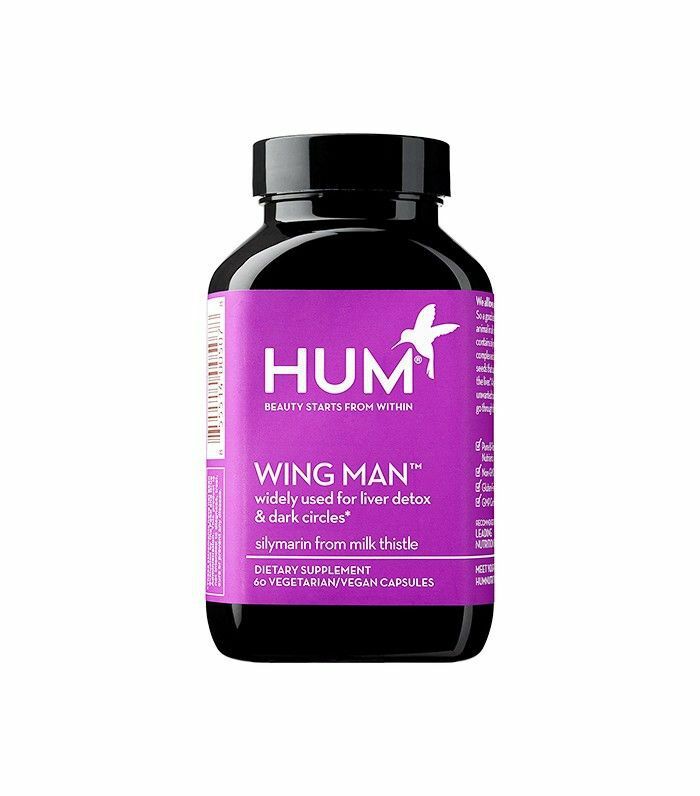 The product contains milk thistle extract (aka silymarin) to help keep your liver in tip-top condition and your under-eyes circle-free. The review: “A couple months ago, I was feeling the way my hair looked, so natch, I had to take a selfie. (Otherwise, did that good hair day really happen?) Though my hair looked fab, my dark circles were so prominent that even a hefty dose of Facetune couldn’t erase them. (Thanks, stress.) 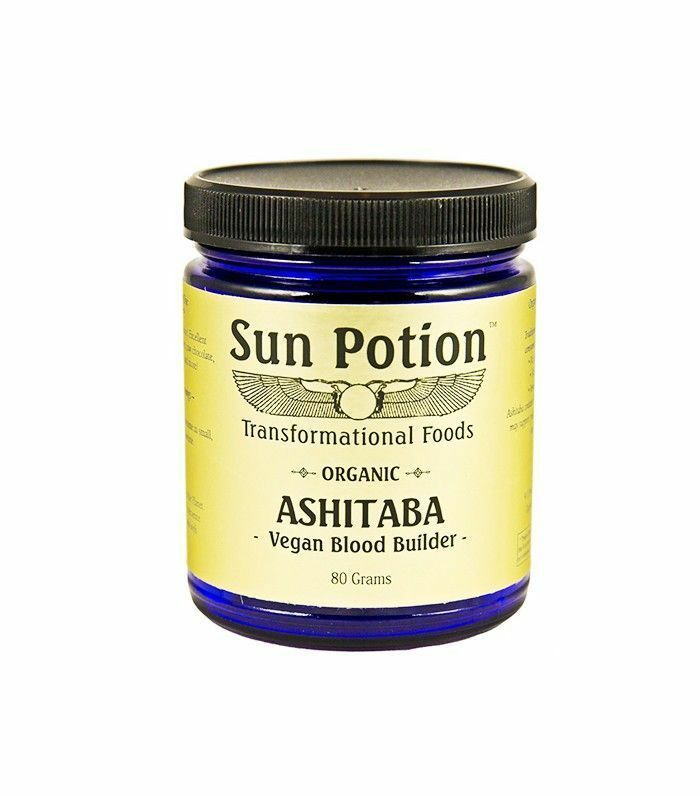 I picked up a bottle of this nutrition supplement in the hopes that it could help diminish my increasingly skull-like appearance. The promise: These cooling patches work to hydrate and brighten the under-eye area using moisturizing ingredients like hyaluronic acid, plus anti-inflammatory caffeine and a little colloidal gold for good measure. The review: First off, I need to speak to the experience of these patches: The packaging is so luxe it almost makes you feel prettier and more relaxed just having it in your possession. 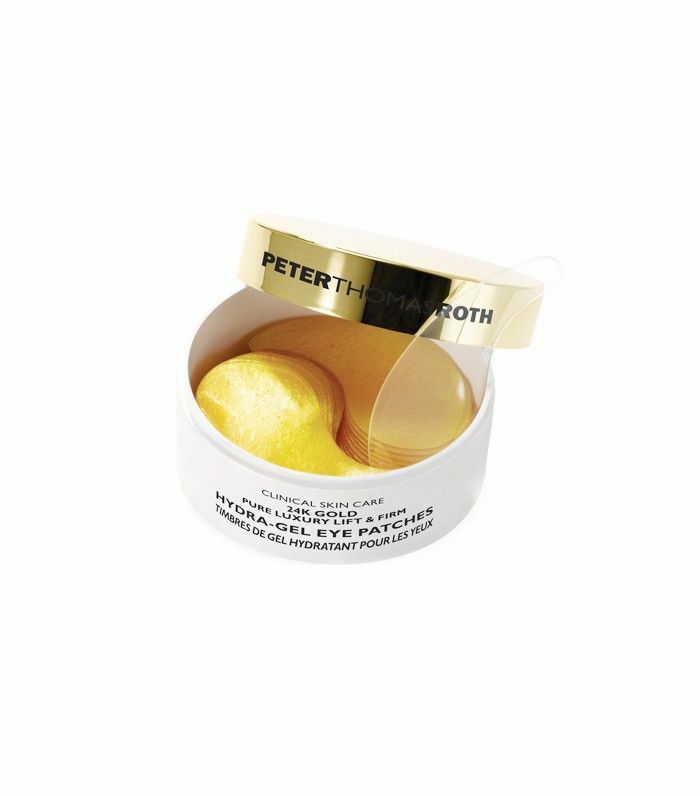 The patches also fit perfectly under the eyes and adhere very well to the skin (so no slipping and sliding), and they instantly have a refreshing, cooling effect. 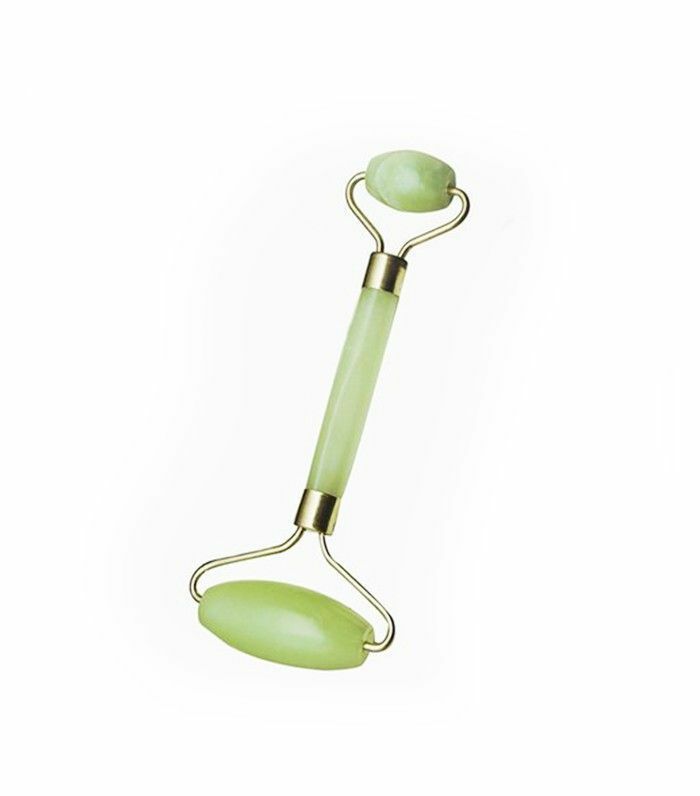 These seem slightly more effective for reducing puffiness over dark circles, but I definitely look more awake after use. ﻿This story was originally published at an earlier date and has since been updated. 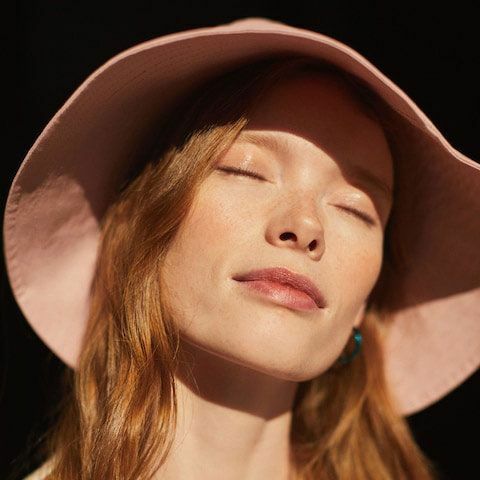 FYI: These are the five biggest skincare ingredient trends of 2019.